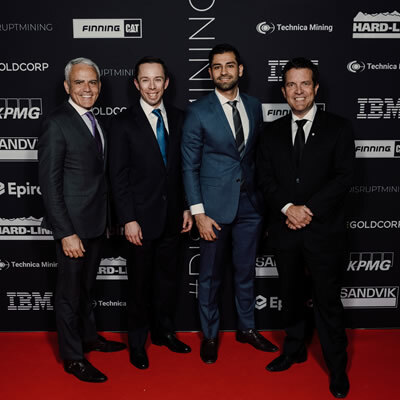 Andritz Automation Ltd. rose to the top of Goldcorp’s 2019 #DisruptMining competition, clearing the deck to take the million-dollar-investment prize and the honour and opportunity that comes with this important mining industry win. It is easy to be distracted by #DisruptMining’s one-million-dollar prize, but for Andritz Automation this win is so much more. 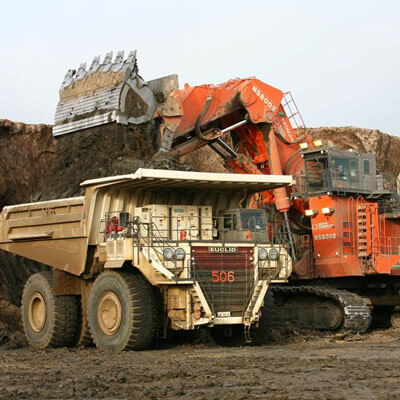 It’s the chance to share ideas with the top-tier of worldwide mining operators and the opportunity to develop products and ideas in real-world situations. 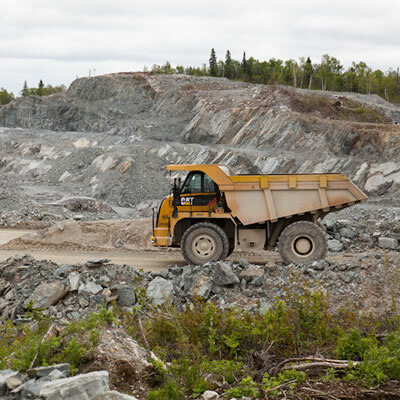 Andritz currently is operating a plant automation prototype in a simulated mineral processing environment, and this win brings the golden opportunity to move to the next step in development––a test site in a mining operation. Each of the three #DisruptMining’s finalists pitched their idea in a three-minute video, which was followed by a barrage of questions from industry experts in a shark tank-style competition that lasted seven minutes. Both Nazari and Gooch described this as a tremendously stressful experience. Gooch and Nazari have this advice for contestants: be clear on the application, do your homework, follow guidelines (not every applicant did), be honest and take the process seriously. #DisruptMining wasn’t the first time Gooch and Nazari made their pitch. They credit Andritz for the opportunity to pitch their idea to internal corporate leaders in Vienna, Austria, some time ago. That pitch landed successfully, which led to the Andritz board funding development of a prototype. The corporate investment in idea presentation as well as prototype development and testing meant Andritz did its homework to win this competition. 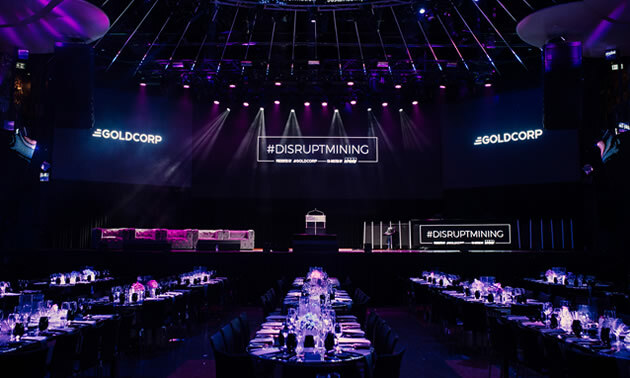 Goldcorp’s #DisruptMining event gives a platform to innovators to share their ideas to tackle mining’s most vexing problems. The Andritz team’s artificial intelligence plant automation is just the kind of thing that #DisruptMining was designed to encourage. 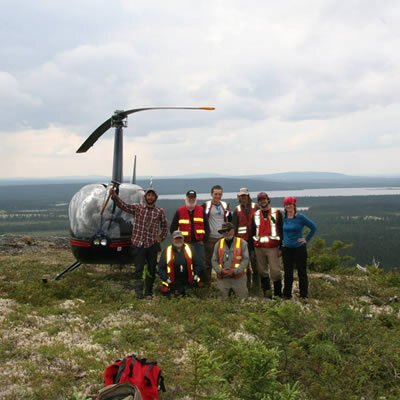 Congratulations to the Andritz Automation team for their win and to Goldcorp for pioneering the platform.